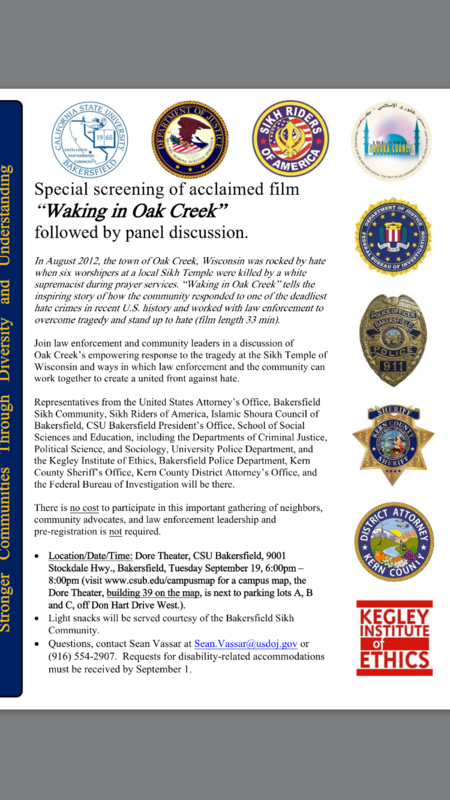 ISCOB encourages our community to attend this event. Hate Crime and Hate Speech are issues that we are affected by and deeply care about. We would like to show that we care about our community and the need for a constructive dialogue with other groups in our Kern Community. We encourage you to attend, learn and ask questions.